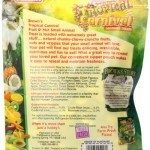 Loaded with Extremely Great Real Fruits, Nuts & Veggies! 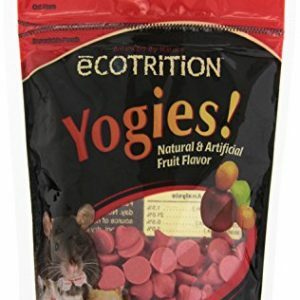 With Real Apricots, Mangos, Shelled Almonds, Peanuts, Whole Corn, Papaya, Raisins, Kiwi and Much More! 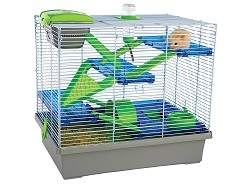 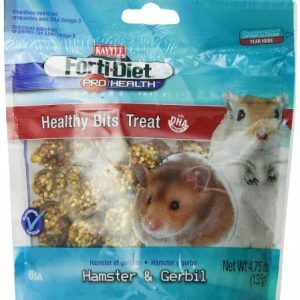 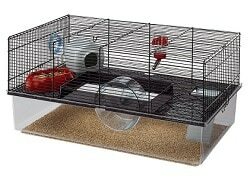 Great for Most Small Animals! 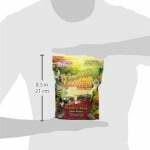 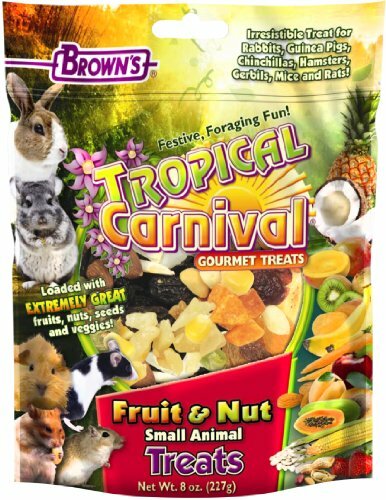 Brown’s Tropical Carnival Fruit & Nut Small animal treat is loaded with extremely great stuff natural chunky-chewy-crunchy fruits, nuts & veggies that your small animal will love. 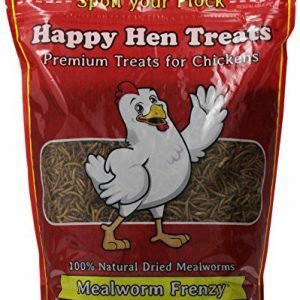 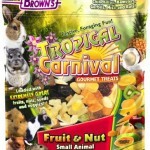 Your pet will find our treats enticing, irresistible, nutritious & fun to eat! 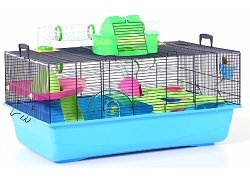 What a great way to reward your pet. 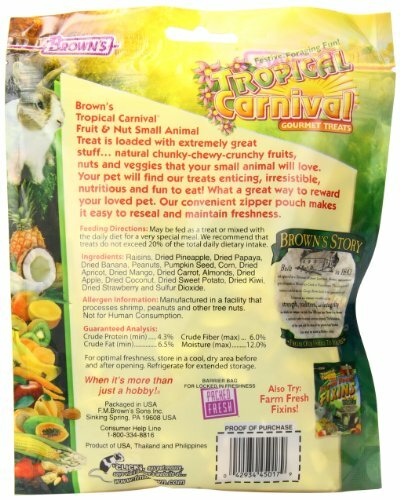 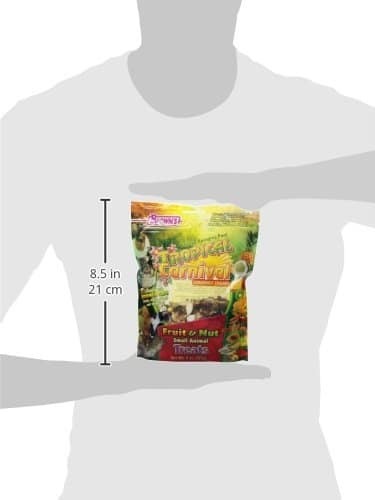 Be the first to review “F.M.Brown’s Tropical Carnival Fruit & Nut Small Animal Treat ,8 oz” Click here to cancel reply.